As you can see there haven’t been a whole lot of UI changes except the new Dialer app, the update contains mainly bug fixes and performance improvements. Take a look at our post regarding What devices will get Android 4,4,3 in the future. 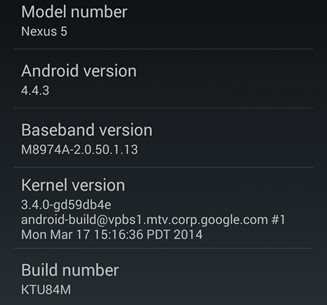 Find any interesting changes in 4.4.3? Let us know in a comment!